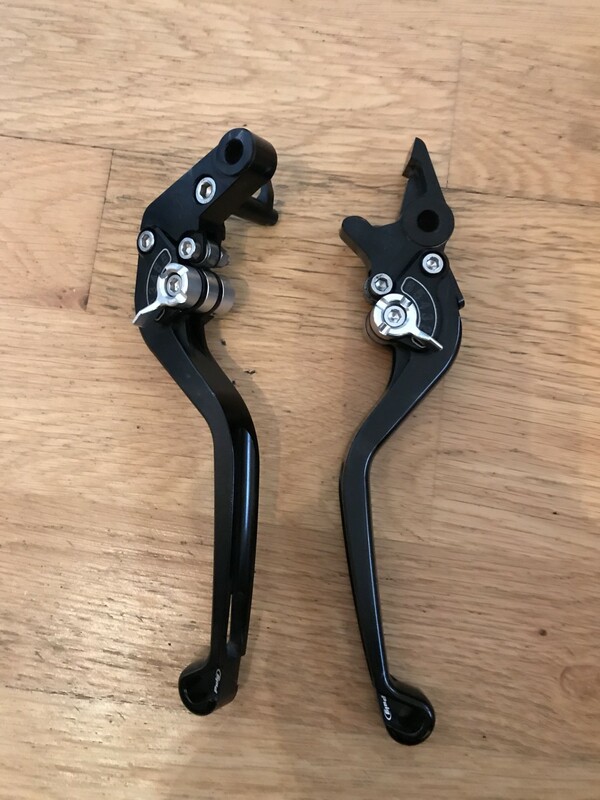 I am selling a pair of Puig adjustable levers BMW S1000XR Black levers with Silver adjuster, They are in "Mint condition , they are long levers/fixed. 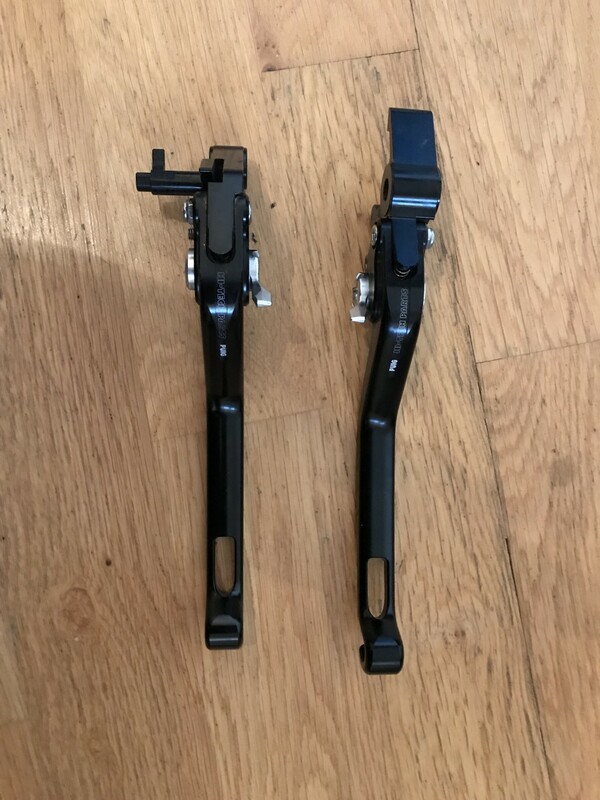 These were from an 2017 model (please check fitment for your year model XR before purchasing). selling for £50.00 < they are also on eBay so first come first served.